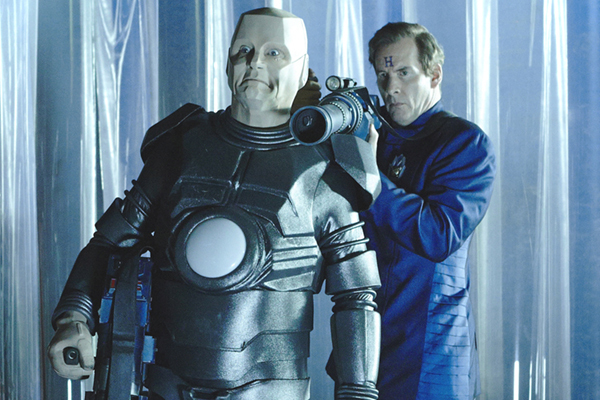 Get your Red Dwarf XI downloads here! Broadcast TV? Check. On-demand streaming? Check. 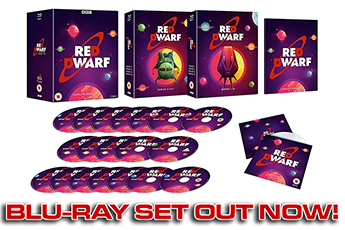 But wouldn't it be great if you could also buy brand new Red Dwarf XI episodes to keep? 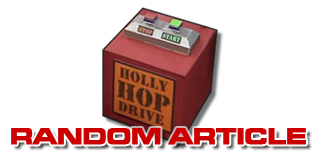 Well, while you may have thought you'd have to wait until the series finished broadcasting for that, in fact you can actually start to download them right now. It's all thanks to the Season Pass, a nifty little thing that allows you to pay up front for the entire series, and then get them delivered instantly as soon as they're available. You can then download them in glorious high-definition, and cast them directly to your TV or take them out and about - without having to worry about pesky data allowances. Each episode is made available shortly after its broadcast on Dave - so Twentica and Samsara are already there for download. But if you want an advance peek at the next ep, then you'll still have to head over to UKTV Play (where right now you can already see episode three, Give & Take). If you prefer not to pay up front but just want to buy individual episodes as and when they're sold, you can also do that. 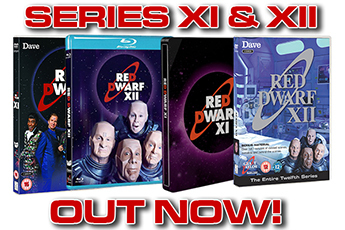 Season Passes are available now on BBC Store and iTunes for £12.99/£14.99 (or £9.99 in Standard Definition). Both stores allow you to watch your downloads on a range of different handheld devices, casting sticks and set-top boxes - although obviously, if your mobile device is an Apple one you're better-served by iTunes, while BBC Store has a wider range of viewing options on Android. Get your Season Pass on iTunes and BBC Store now!